Microsoft, now Facebook, then Google and Apple: The developer conference season is in full swing. Facebook’s F8 Developer Conference took place in San Francisco this week, complete with live streaming sessions and announcements about 360 degree video — as well as bots, news distribution and marketing tools for its Messenger app. Lots of Facebook/Messenger-related news was announced as well: The Dropbox blog said this week that you can share files stored on Dropbox directly through and without leaving the Facebook Messenger; Ticketmaster says it will soon start selling tickets to concerts and other events directly on Facebook; and Fandango sent out an email blast about a new ticketing and movie-discovery bot for Facebook Messenger. Less than a week after Amazon CEO Jeff Bezos announced it on Twitter, images purporting to be of the new Kindle Oasis e-reader popped up briefly on the Tmall.com website. The Yik Yak social site, popular on college campuses for its easy anonymous posting ability, is said to be having some financial problems due to a slide in popularity, and this has generated an interesting post on the Medium site. It’s a good read about what makes one app succeed and another app flop. Microsoft seems to be makingWindows Blue Screen of Death errors easier to deal with, at least if a recent Windows Insider build of Windows 10 is any indication. 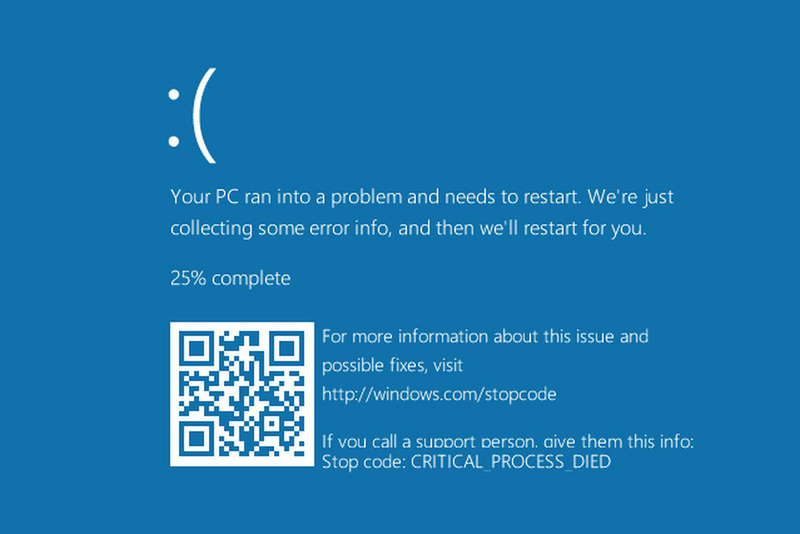 Beta testers there have noticed the appearance of handy, scannable QR code on the Blue Screen of Death messages that when zapped by a smartphone QR app, takes you to a Microsoft help page to begin your troubleshooting journey. If you like making graffiti or ever had fantasies of being a football TV analyst where you get to draw on the video playback, Periscope has something for you. A new beta version of the live-streaming app owned by Twitter includes a tool that lets you draw on your video feeds. After a series of unfortunate events including an exploding rocket on a resupply mission, SpaceX is back on track with both its cargo deliveries to the International Space Station — and its ability to reuse its rocket boosters. While the payload took off for the sky, the Falcon 9‘s rocket booster made a successful vertical landing on an ocean platform without falling over. 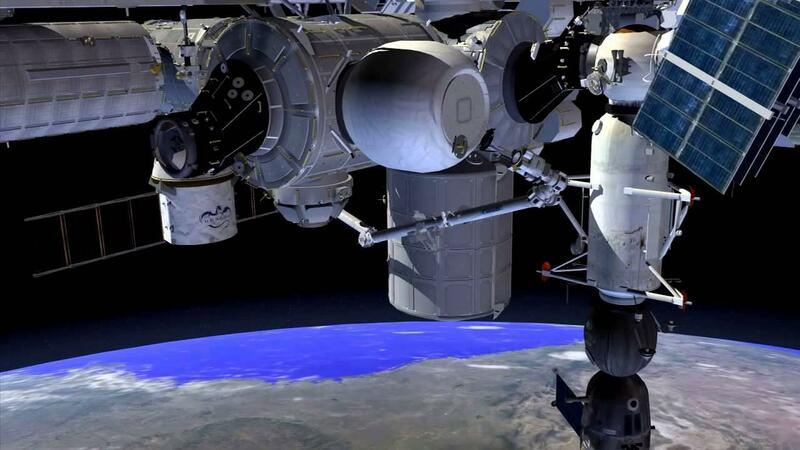 Its Dragon cargo capsule docked with the station on April 10th and brought with it 7.000 pounds of supplies for the astronauts stationed up there — including lettuce seeds, mice and an inflatable room called the Bigelow Expandable Activity Module, or BEAM, for short. Ransomware — malware that encrypts all the data on your computer until you pay up —has been making a comeback this year thanks to social engineering and the usual tricks, but the white hats are fighting back with a a decryption tool that can unlock files held hostage by the Petya ransomware. The decryption tool is a bit technical and probably not for the novice, but it’s a good punch in the fight against crime. The State of New York is getting serious about distracted driving. A bill in the New York State Senate would require drivers involved in collisions to submit their phones at the crash site for analysis to see if they were texting while driving. Also in New York, the U.S. Attorney’s office notified a federal judge in Brooklyn that the government plans to move forward with its request to make Apple help them unlock an iPhone related to a dealer in a local drug case. Encryption Wars, Round II. Google is beta-testing its Voice Access accessibility feature that lets users open apps and navigate screens without using their hands. The beta test is full, but stay tuned. And finally, while Google Glass may have bombed as a consumer product, the Internet-empowered eyeglasses have found fans with neuroatypical kids. 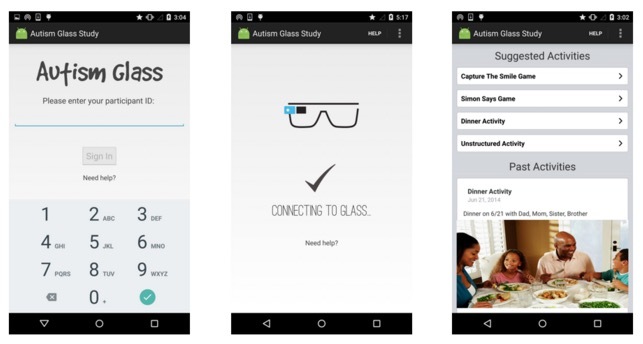 Stanford University’s Autism Glass Project is using the Google specs as a learning aid for autistic teenagers trying to learn social interactions, emotions, recognize facial expressions or even make eye contact. Stanford researchers have created special software to use with the glasses and early results have shown improvement in social acuity for some participants. Perhaps Google Glass has found its mission at last.